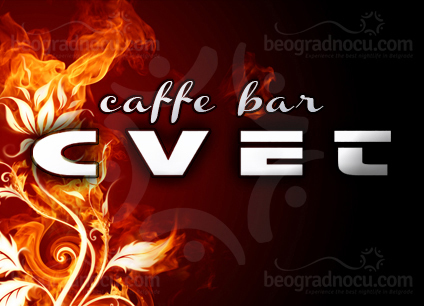 Cafe Bar Cvet is located at No 28 Rajka od Rasine Street, above the pump NIS at Banovo Brdo. 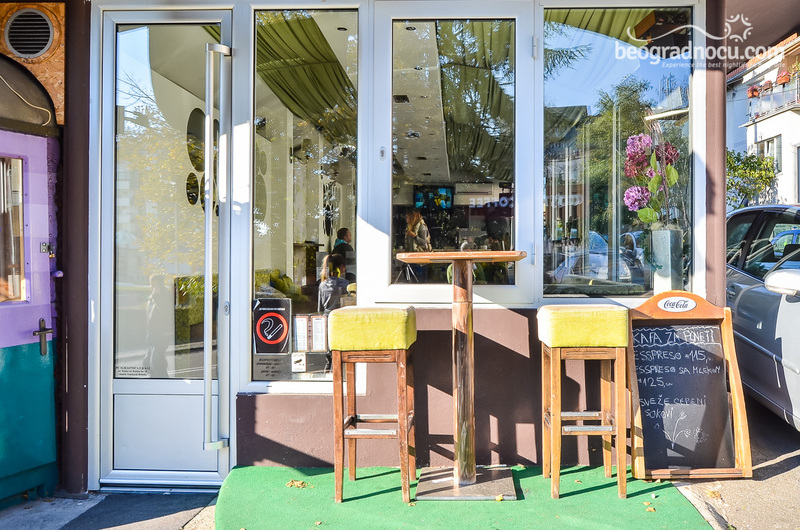 This unique cafe will stimulate your imagination and awake you curiosity, because ambient itself is unusual. 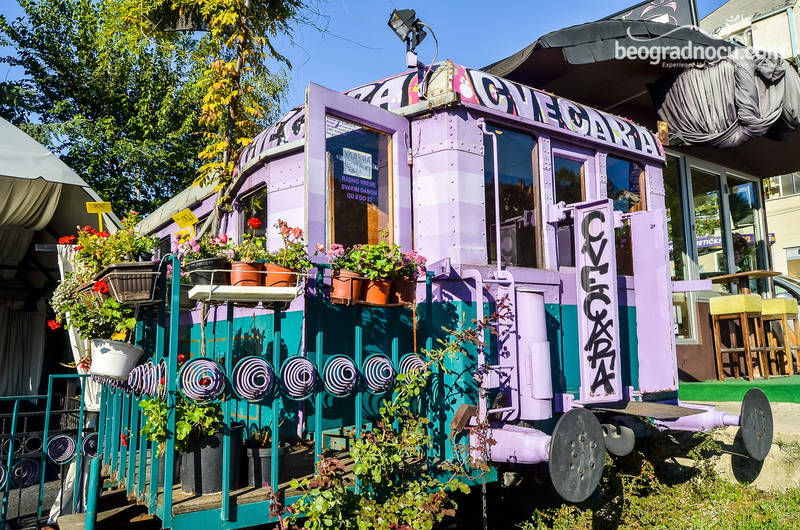 Special charm of cafe Bar Cvet is that it's located in old railways wagon. It's exactly just like you read, ''fun train'', that will host you memorable parties you never experienced before. Another interesting thing about this cafe is that at same location next to this recently renovated cafe, there is flower shoo after it's named for cafe Bar Cvet (flower). Consequently, whenever you want to take your better have out for a drink you can surprise her with a beautiful bouquet. 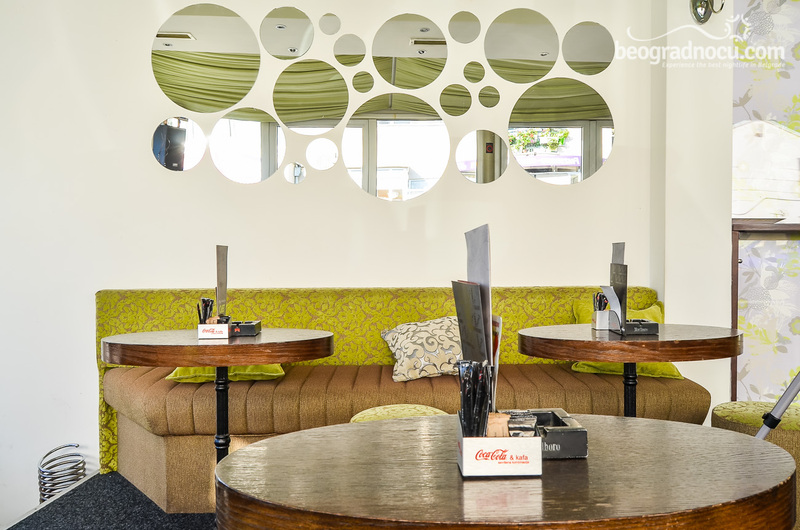 And after you make sure in great service and pleasant staff that is always available in cafe Bar Cvet, you will be back again. 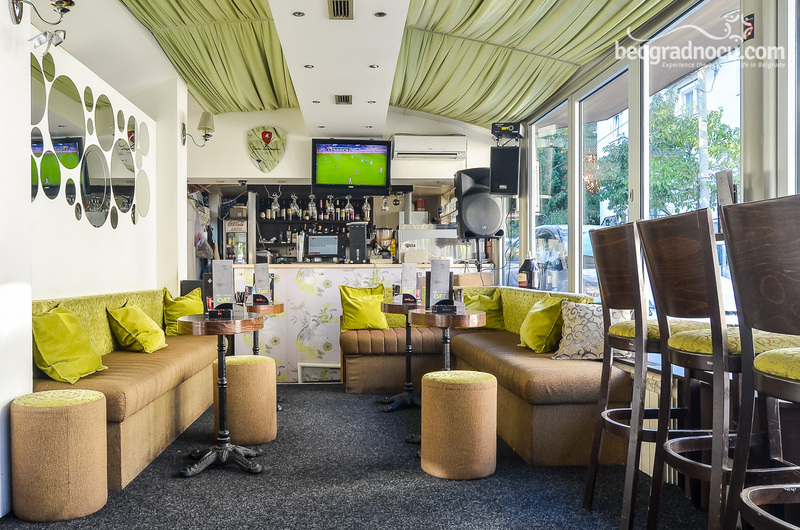 This little oasis is very popular at Banovo Brdo and is famous for relaxed atmosphere and great gigs. 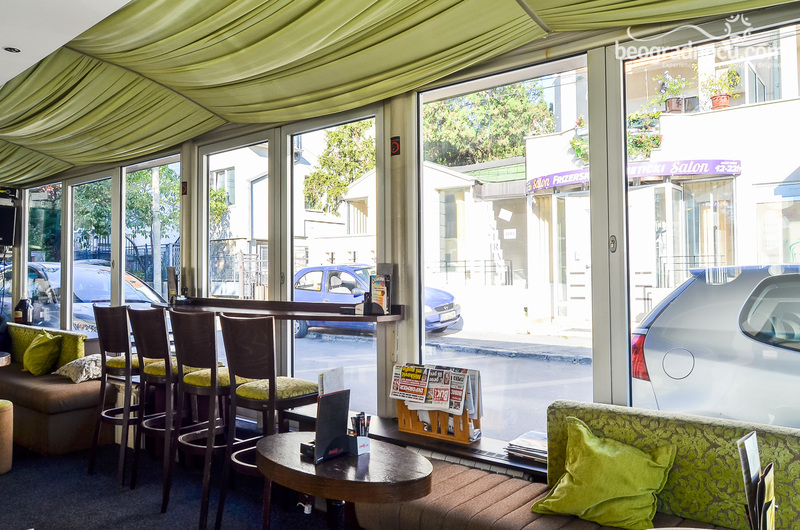 During a day, you can enjoy in various choice of coffees, soft drinks and spirits, whether you are inside or in garden, that cafe Bar Cvet also has. 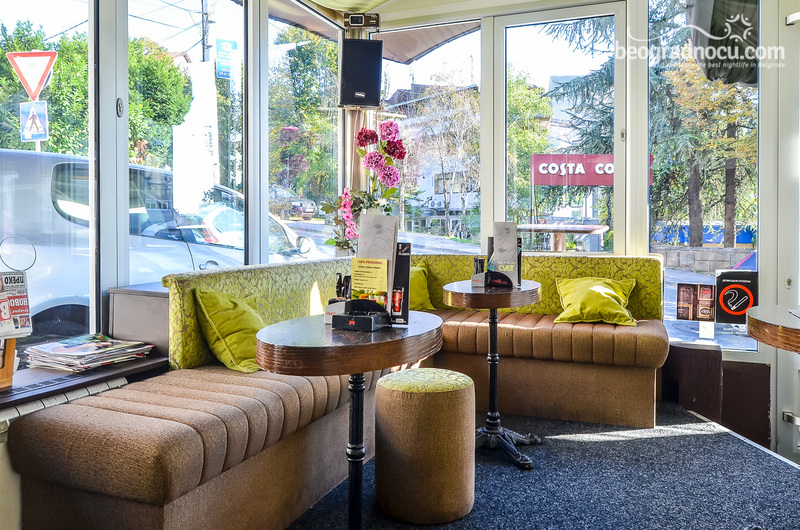 If you are in a hurry, cafe Bar Cvet also gives you a choice of take away coffee. And if you believe us, it's really worth it to extract two minutes of your time to taste their caffeine potion that will awake you and get you ready for start of a day. 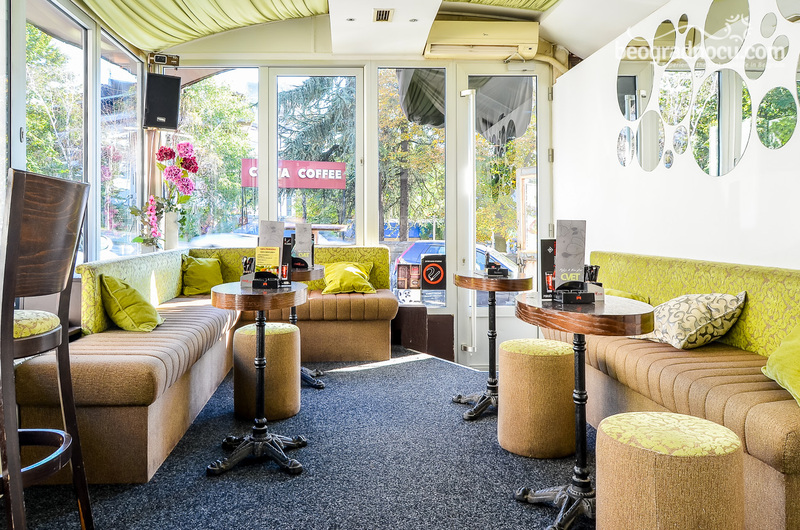 In evening hours cafe Bar Cvet transforms into rakija bar open for all people to that know how to enjoy in cherfull atmosphere, live music, Dj performances and wide selection of drinks. 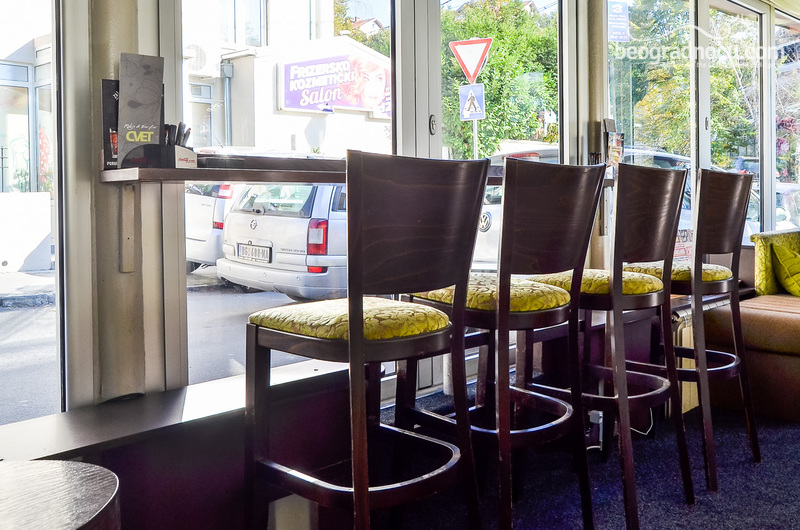 Cafe Bar Cvet is opened every day from 7 am to 1 am and on weekends on 3 am in the morning. 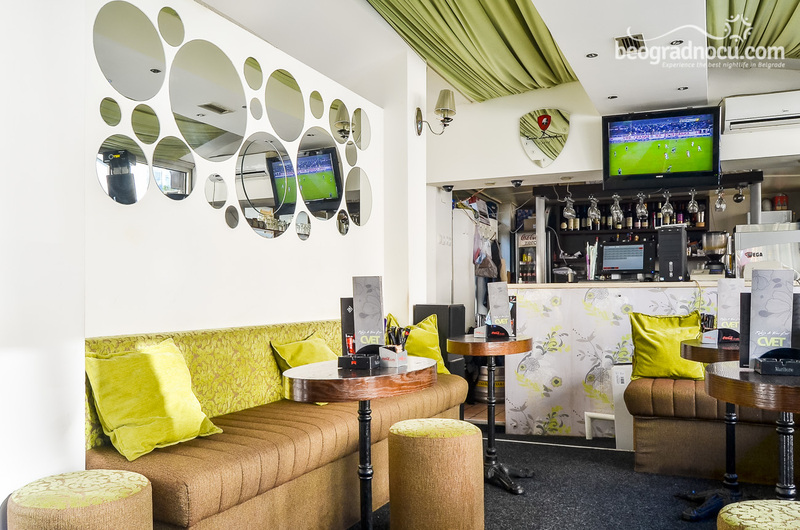 Pleasant staff will make you feel relaxed like you are among friends, there is wide selection of drinks from rakija, draft beer and other at very affordable prices. 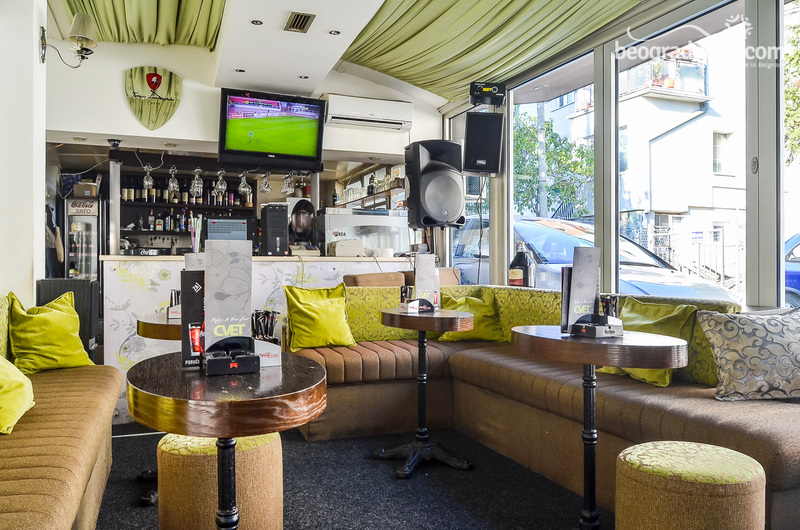 Cafe Bar Cvet is excellent choice for daily relaxation or for night out and after only one visit this cafe will become your favorite place.